We specialize in the design and fabrication of rail vehicle sanding and lubrication systems for passenger, high-speed, freight, and light-rail cars as well as streecars, cranes, and other utility vehicles. Our specialty train products address adhesion, friction, and noise management concerns for clients across the United States. 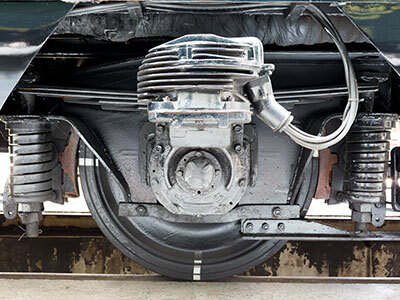 Innovative sanding systems that improve adhesion between train wheels and track for a variety of railroad vehicles. Onboard, wayside, or fleet managed lubrication systems to enhance safety and wheel & rail longevity. Custom specialty products including operator footrests, catenary de-icing systems, mobile refilling equipment, and more. With our advanced sanding systems and state of the art wheel/rail lubrication and conditioning systems, U.S. Train Products offers innovative solutions for adhesion, friction and noise management for rail vehicles, such as streetcars, light-rail, passenger rail, freight and high-speed rail systems as well as rail utility vehicles and cranes. We also design and produce related specialty products, i.e. footrests, mobile refilling systems, and more. Based on our company's history, we have partnered with European technology leaders to utilize their time-tested advanced technologies and high standards of quality assurance which are integrated into our designs and production processes, serving clients across the United States. 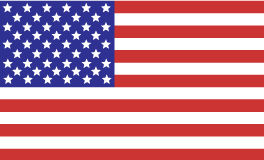 Our products are made in the USA & are Buy-America compliant!